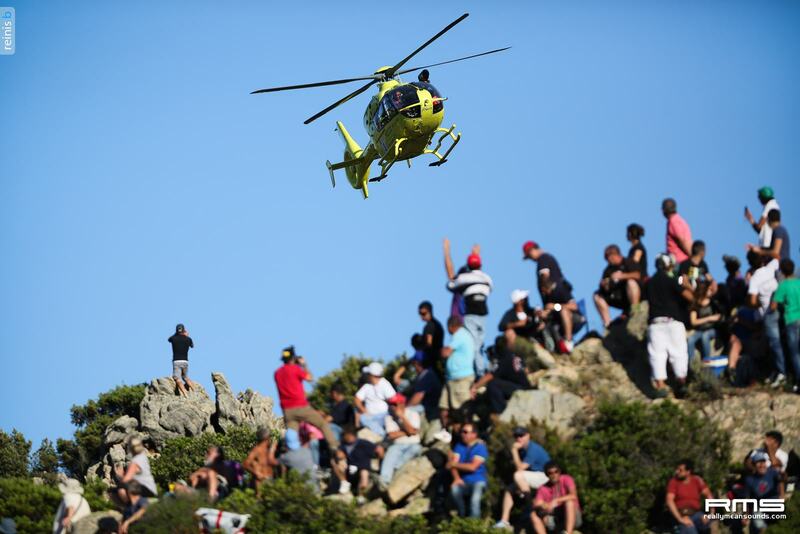 Round 7, WRC Rally Italy 2013 was hosted by the picturesque island of Sardinia from June 22 24, near the beautiful coastal region of Costa Smeralda. 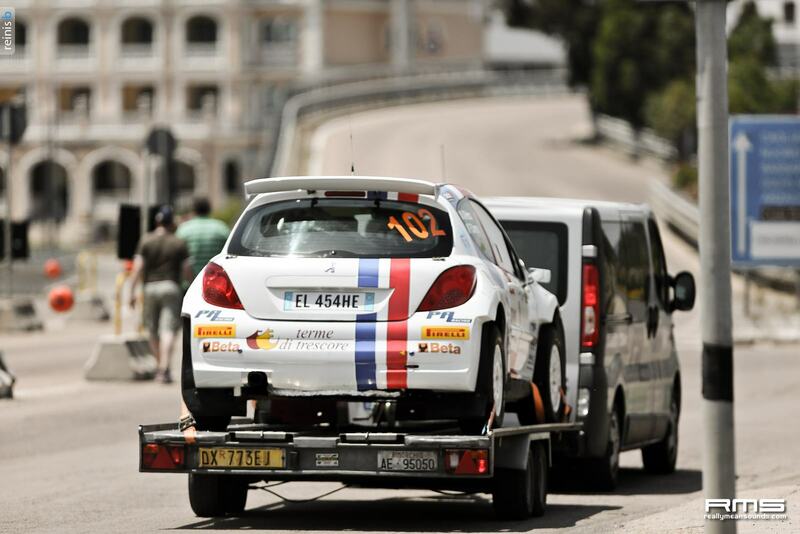 Rally Italy switched its location from mainland to Sardinia in 2004 and since then has always been one of the most challenging rallies on the calendar with its fast, yet very narrow roads. Stages are mainly gravel roads with very loose surface mixed with razor sharp rocks and trees on the outside. 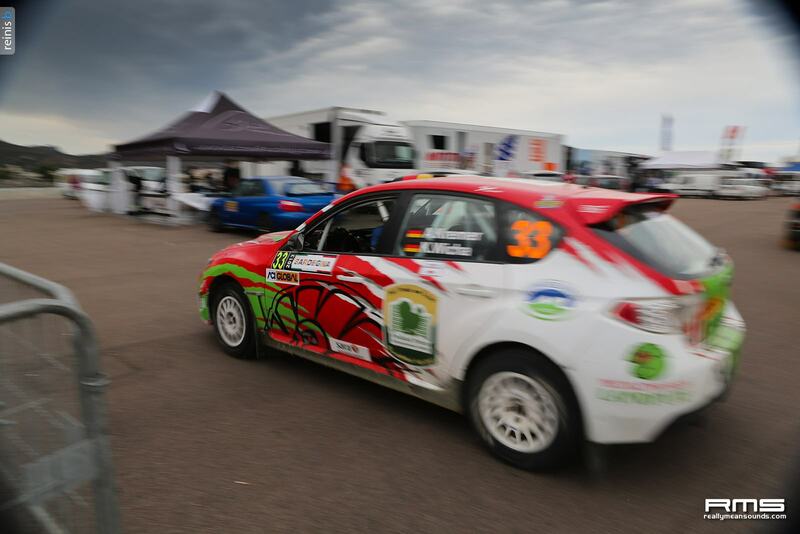 Rally underwent major changes in 2013 by moving the event from October to June and the rally layout got reduced to just 2 days; however the event still produces 304 competitive kilometres of action spread across very challenging 16 stages in total. 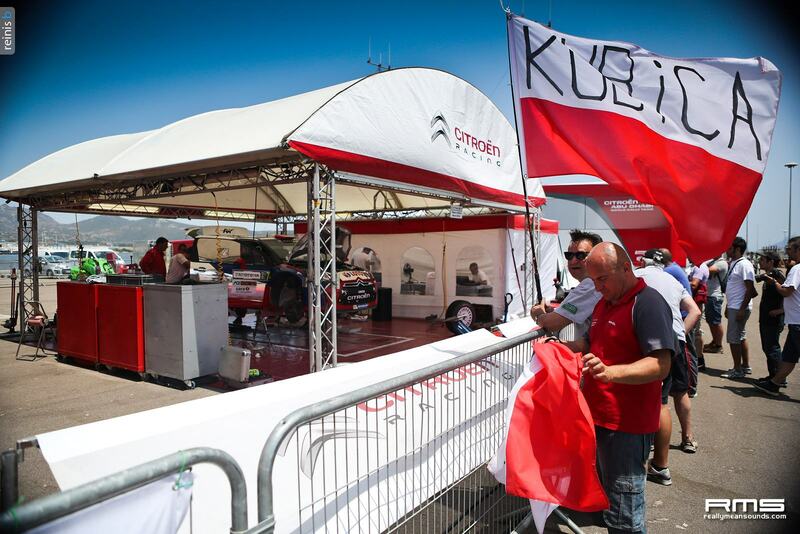 Rally HQ and service area were located near the port of Olbia with the free practice and qualifying stage running on Thursday morning over the 3.86km Monte Pinu stage, just west of Olbia. Shakedown was won by Jari-Matti Latvala and it took him 3m12.655s to complete the very tricky stage, closely followed by the young Russian Evgeny Novikov and Jaris teammate Sebastian Ogier sealed the top 3. After the opening shakedown stage the rally moved to the town of Sassari where in Plaza DItalia the ceremonial start took place. Day 1 opening stage Monte Lerno was 31km long and featured a short tarmac run and the famous Mickys Jump that attracted hundreds of spectators. Sadly this stage ruined all hopes for Latvala’s win in Sardinia as just after 8km into the stage he suffered a rear left puncture. Same problem occurred for the Swedish P.G. 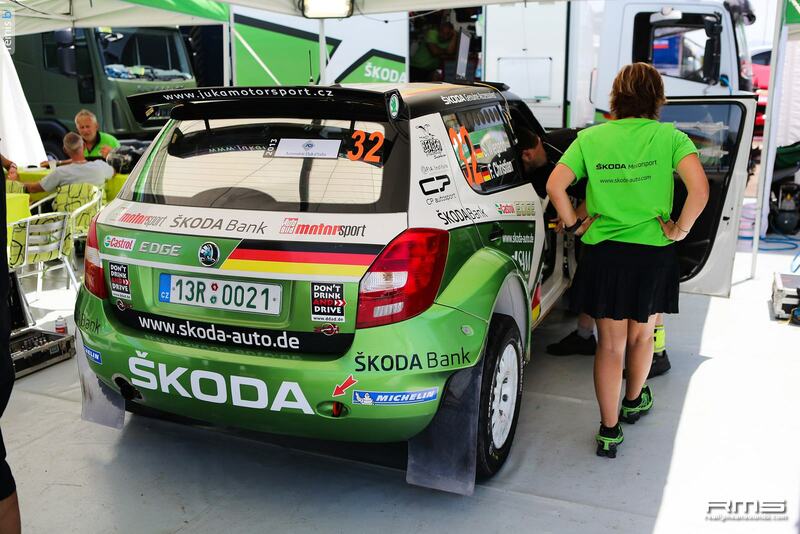 Andersson in his first outing in the WRC this year. 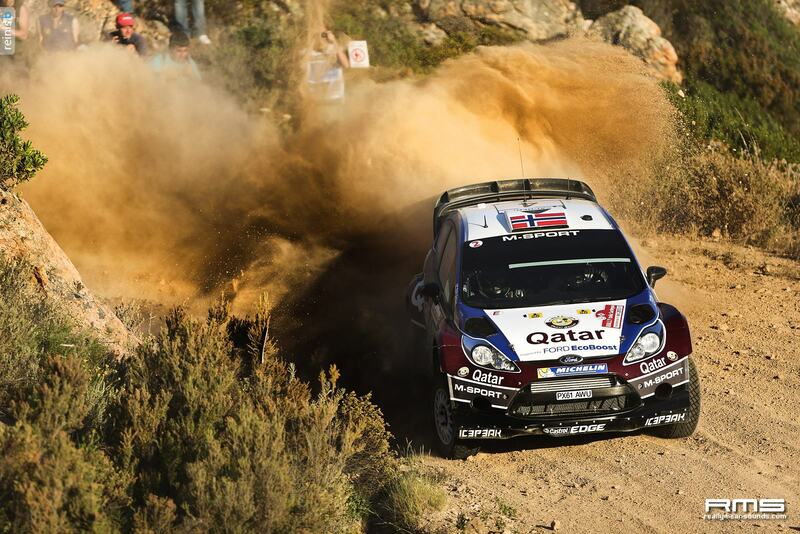 Ogier took the stage win, followed by Hirvonen and Novikov. Stage 2 Castlesardo was a very slippery, narrow and technical stage over gravel and a small run over tarmac. This stage has claimed victims before, like Latvalas roll in 2012; however, this year it was Novikov that hit a wall and rolled only 1km into the stage, car was beyond repairable, but luckily him and the co-driver were unharmed. Stage was won by Latvala who admitted he lost the concentration for a while as well, nearly crashing into the Novikovs crashed car. Stage 3 Tergu-Osilo gave a small break for the drivers with more fast flowing, wider roads and lesser corners; stage was won by Ogier, closely followed by Latvala and top three closed by Mads Ostberg. 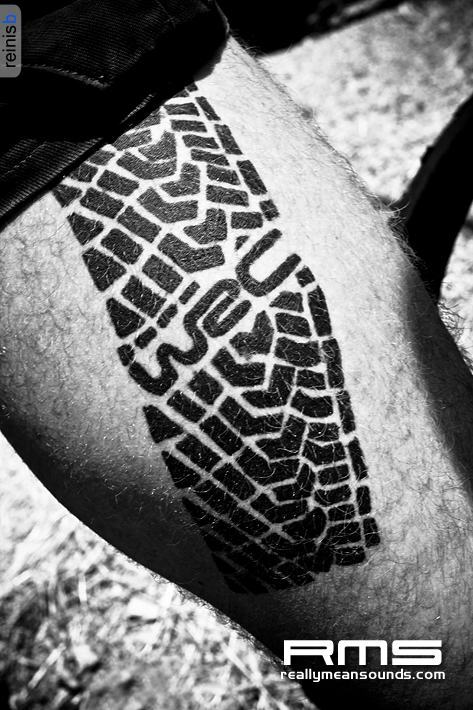 Stage 4 was a repeat of Castlesardo so with all the loose sand swiped away all drivers had more grip that allowed them to push harder; however, many drivers opted for tire saving strategy. After the remote service at Sassari, Belgian driver Thierry Neuville was happier with the car since the brake adjustment were made and set the best time on the stage 4 and 5. 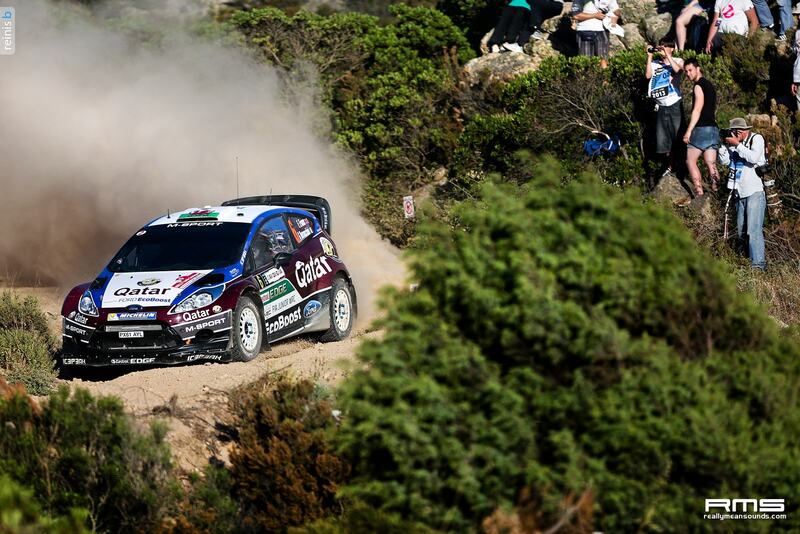 After the first proper service back in Olbia Ogier takes a win on stage 6. 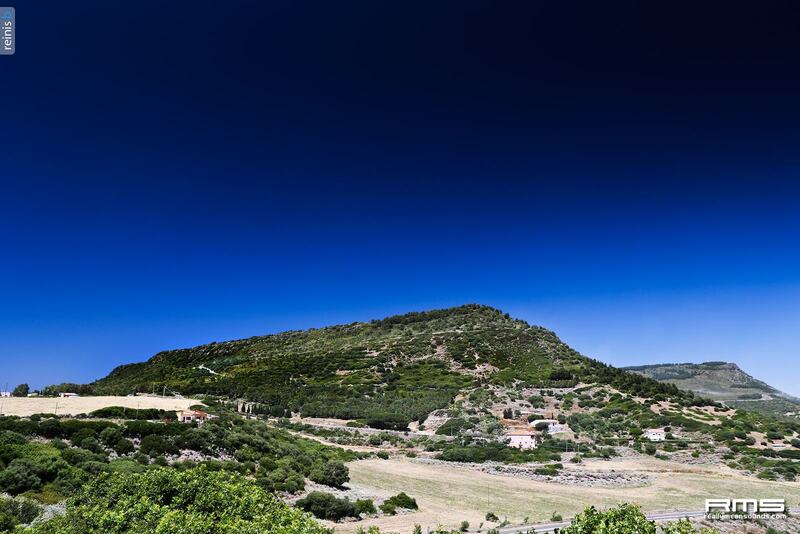 Stage 7 and 8 – Gallura were ran consecutively, 8 being a night stage. 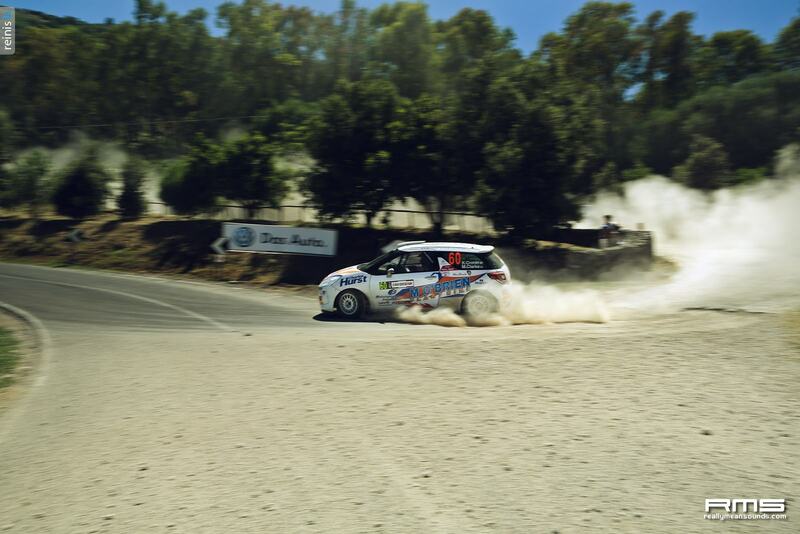 It was a tricky stage with loads of hairpin turns, downhill sections and dust and darkness being the biggest enemies. 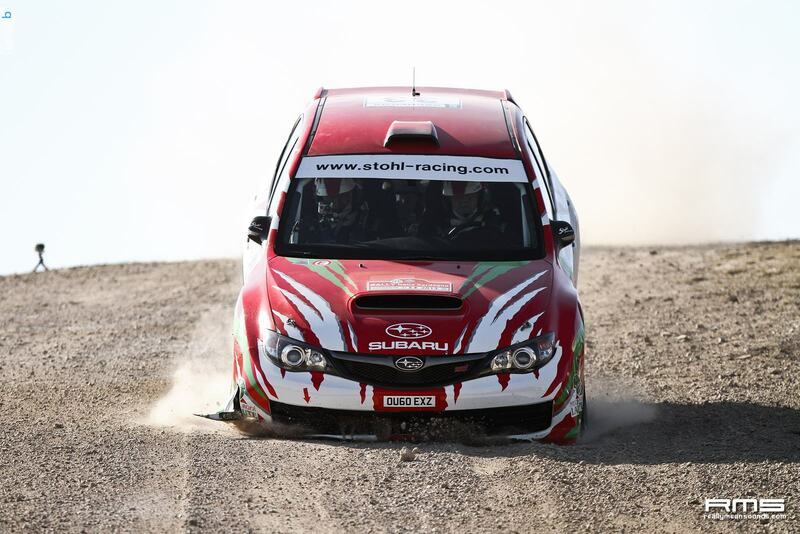 These stages turned out to be the favourite for Jari-Matti since he won both of the stages. 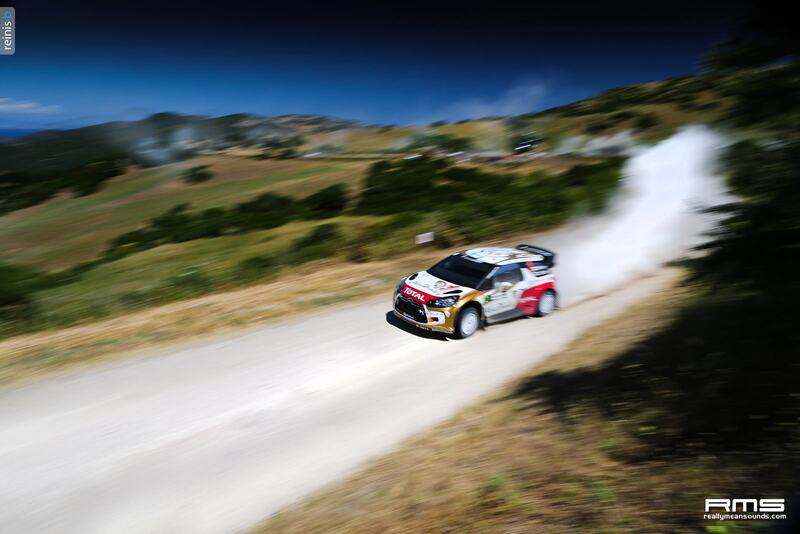 Day 2 started very well for the flying Finn, Mikko Hirvonen, and after a great stage win in Stage 9, a disaster strikes on Stage 9, where Mikko crashes out just 500m after the start line and is forced to retire after getting stuck in a ditch. 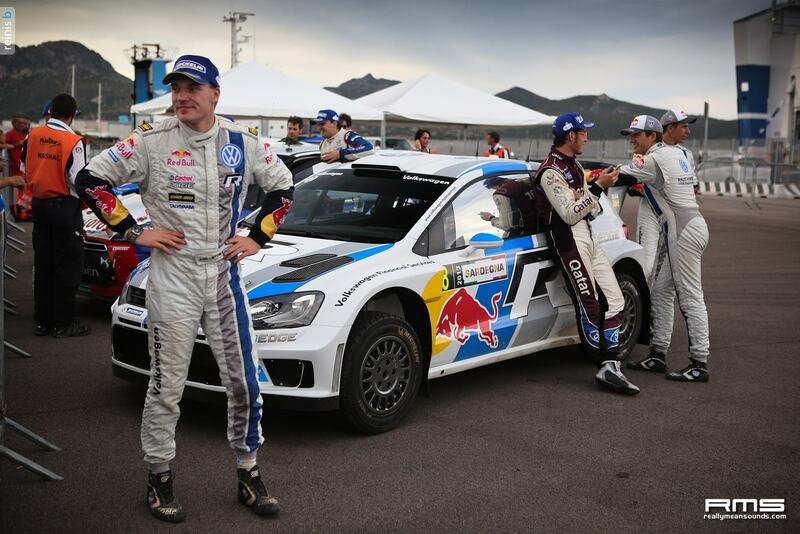 Stage was won by Ogier. Stage 11 was made by wide gravel roads that are used by trucks to reach the top of the mountains to wind turbines and is full of wide corners and fast flowing straights, however the fast speed caught out Dani Sordo who span and stalled and lost 20 seconds, which allowed Latvala to take over 3 place; stage winner Sebastian Ogier. 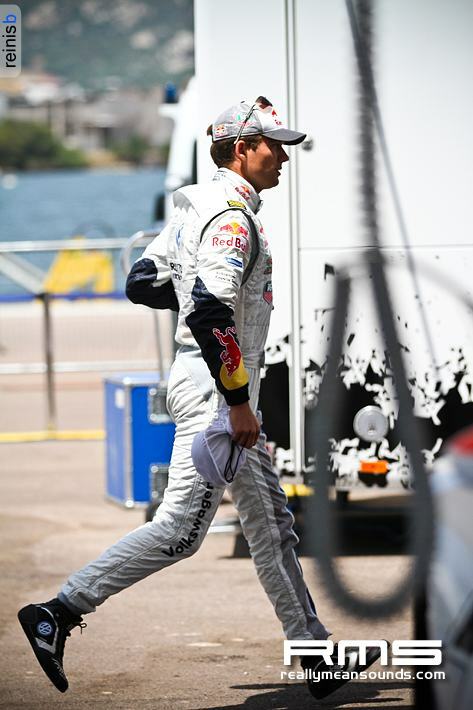 Admitting the car runs perfect and no risks are taken Ogier easily takes victory on stage 12. Stage 13 the dusty mountain Monte Olia was dominated by Jari-Matti. Stage 14 Terranova was the most challenging in the whole rally, full of first gear corners. 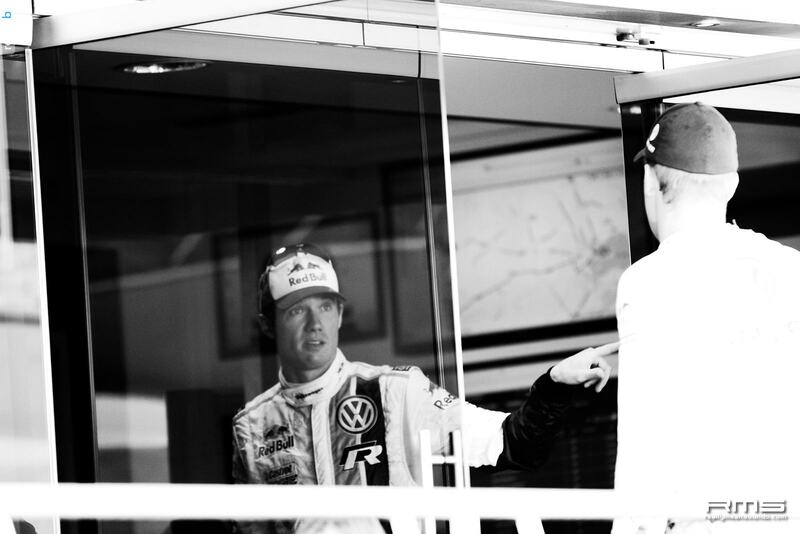 Sadly this track was not forgiving to the young Norwegian, who turned 24th on the same day; after going wide on a corner Andreas Mikkelsen damaged his cars suspension and was forced to retire. 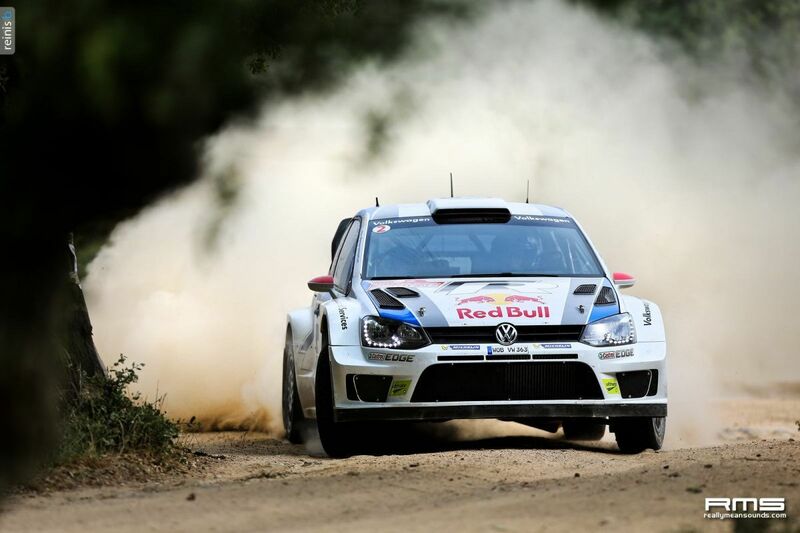 Stage was won by Ogier. Last powerstage, Stage 15 Monto di Ala was won by Ogier who collected additional 3 points, with Thierry Neuville picking up 2 and Jari-Matti Latvala 1 point in third. 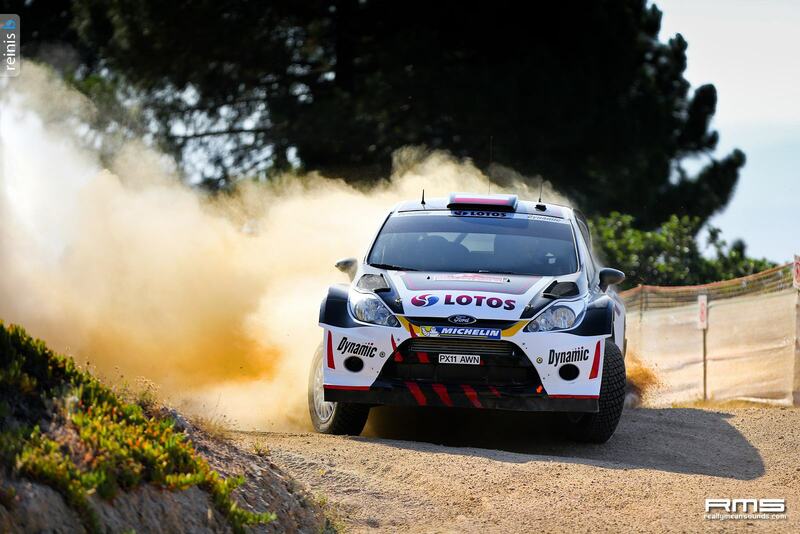 In WRC-2 Championship ex F1 driver Robert Kubica secured his second WRC-2 victory by winning with a massive 4min 17 sec lead from second place Abdulaziz Al-Kuwari. 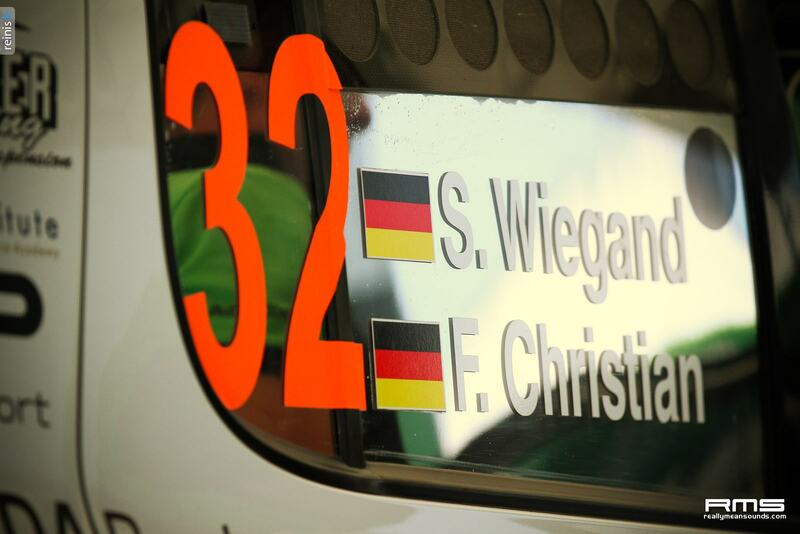 In WRC-3 Championship Christian Riedemann gets handed over a victory after WRC-3 class leader Consanis car stopped at the finish line and refused to restart. 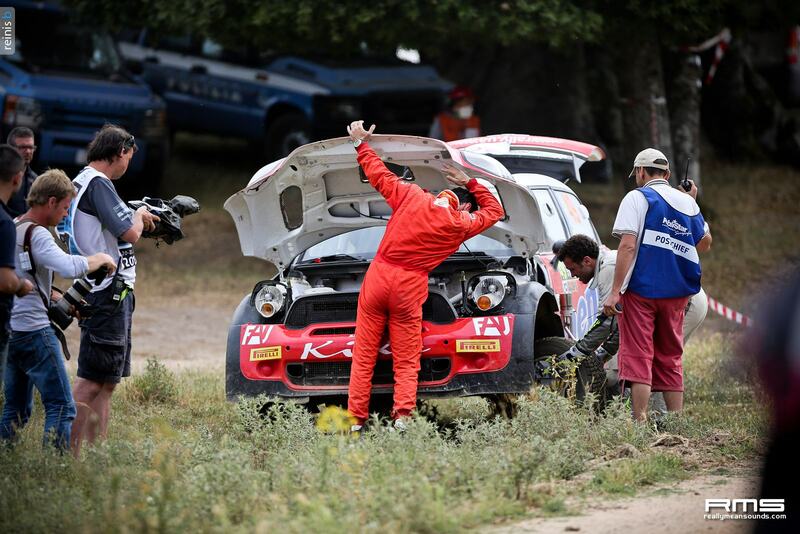 The Frenchman and co-driver Maxime Vilmot identified the problem to be a broken wire. 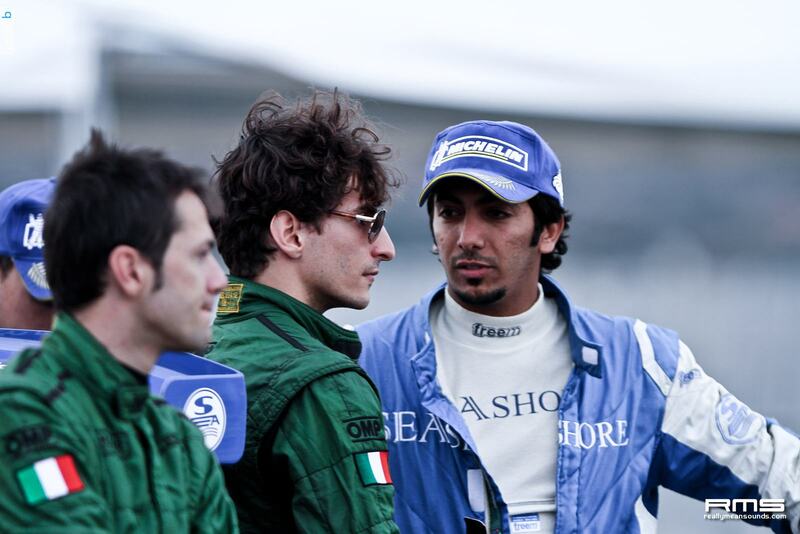 They made emergency repairs but arrived at the final test 11 minutes late leaving them in second place.